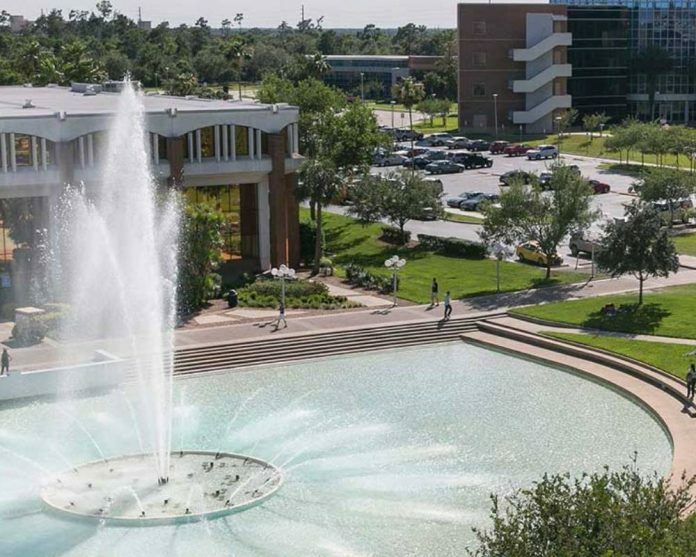 Orange County’s legislative delegation is apparently done chastising the University of Central Florida (UCF) over the theft and misspending of $38 million dollars in funds–and moving on to reforming University spending across the state. Outside another strong football season, UCF has been in the headlines for all the wrong reasons. Four people were fired, the school’s CFO resigned and top executives had their bonuses stripped after UCF was caught using money earmarked for operations to complete Colburn Hall, a new building that will house several academic programs for the College of Arts and Humanities. The Orange County legislative delegation met with the public in advance of the upcoming session in Tallahassee on a meeting which included UCF Vice President of Government Relations Janet Owen. Speaking to the legislators, Owen said UCF would keep them up to speed on the detailed steps the administration will take to make sure funds won’t be misused again. “Hopefully we will come out as a model for other universities and the system to emulate,” Owen said. That pledge was good enough for new state Rep. Anna Eskamani,D-Orlando. “Thank you for your transparency in the process as we get to the bottom of this misuse of state dollars, and put in place a government system that can prevent it from happening again,” she said. UCF President Dale Whittaker had his bonus taken away,and CFO Bill Merck was forced to resign over the incident. State Rep. Carlos Guillermo Smith, D-Orlando, represents the UCF campus and surrounding area. He used his time at the meeting telling Owen he was proud of UCF in the aftermath of the scandal. “My understanding is that the Board of Governors is likely going to be implementing some of the things you have done since it was discussed across the state university system which I see as a good thing,” Smith said. UCF made several policy and procedure changes in the wake of the scandal. This includes separating UCF’s Chief Financial Operator from its Chief Operating Officer so that the CFO is no longer under the operations banner. UCF also now has a system where it conducts real time audits of construction projects to make sure the funds are coming from the proper place. To implement these changes, UCF has hired retired Lt. Gen. Robert Caslen, a former superintendent at West Point. While the legislators might be giving UCF a pass, the Board of Governors is a different story. On Thursday, the Board of Governors announced “it will continue the investigation into the misuse of Educational and General Funds (known as E&G) to build Trevor Colbourn Hall at the University of Central Florida” after a unanimous vote on the matter, hoping to find “additional details about the transfer of at least an additional $31 million in E&G Carryforward Funds into a university account for facilities. State University System Chancellor Marshall Criser said the continued investigation does not reflect on UCF’s students.